Staying in the heart of Naples 3-star hotel in the economic and the city center in a central location that boast of a privileged position in the center where you can find great low rates for either family or individual tourists, excellent bed and breakfast and privileged and unique position to start tour to visit the city of Naples, hotels near the port of Naples where it will be easy to reach the hydrofoils and ferries and courteous staff who speak several languages, service wi fi and parking arrangement. 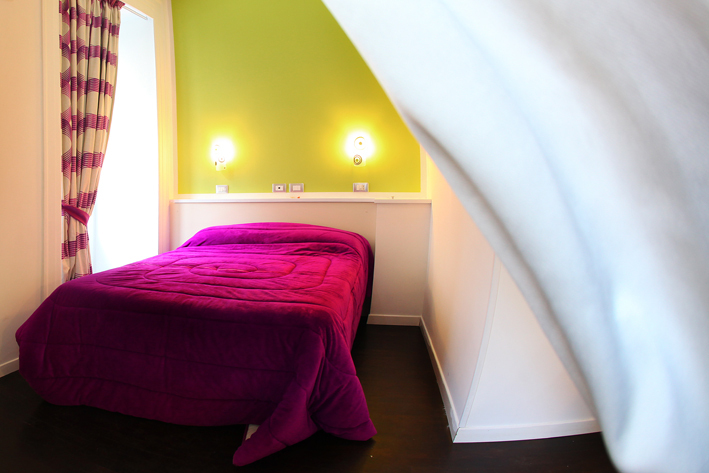 These hotels in Naples, as the FRESH THE TOWN CENTRE, will allow you to find affordable rates in the city center and take advantage of several offers weekend and special promotions. A stay in a great hotel in the center of Naples, in order to make a reservation, call the phone number of THE FRESH GLAMOUR ACCOMMODATION, small modern offers 6 spacious and bright rooms, just 200 meters from Piazza del Gesù beginning of Decumano lower there run into the alley of the historic center in Naples, you will experience an exciting feeling and you will be fascinated by fashion environments you will find. 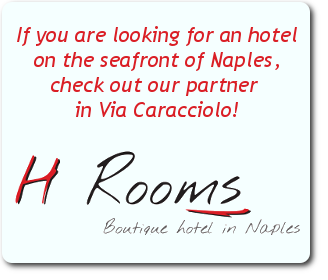 An unforgettable stay in Naples center is preferable to book a room in our young hotel.Per those arriving by car, the hotel has a nearby garage.